Private - Keep it cool. After the Quantum Hyper-Cute, Private is learning the Hyper-Cool. Keep training, wewe are on the right way. (Sorry if this image has already been posted, I didn't find it...). 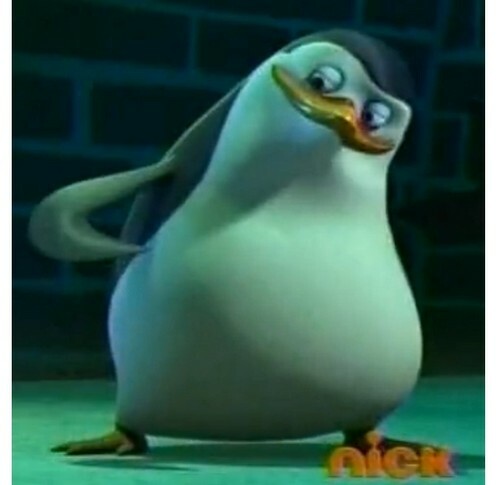 Wallpaper and background images in the Penguins of Madagascar club tagged: penguins of madagascar private cool penguin. This rememinds me about a song... here goes the link!!! link !!! Ddaaw, He's very cool there !! ........... Why am I seeing Rainbow Dash in mah room? RD: Now he's twenty percent cooler.